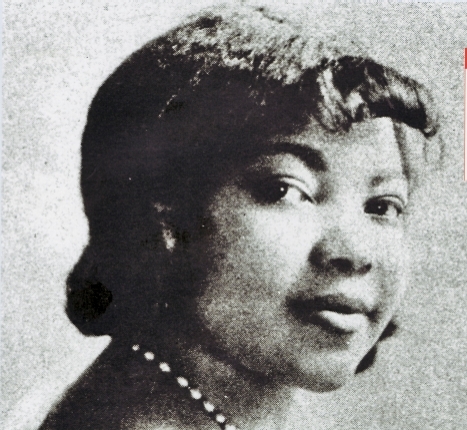 Sippie Wallace (born Beulah Thomas this day in 1898) was one of the premier “classic blues” singers, who started out in black vaudeville and tent shows in her native Texas and in New Orleans, then moved up to Chicago in 1923, where she took part in the exploding blues and jazz scene, recording several hit songs for Okeh Records. During the Depression she quit the business to work as a church choir mistress and organist. She emerged from retirement to take part in the folk and blues revival in the 1960s and continued performing until her death in 1986. In 1982 she was nominated for a Grammy for her record Sippie.